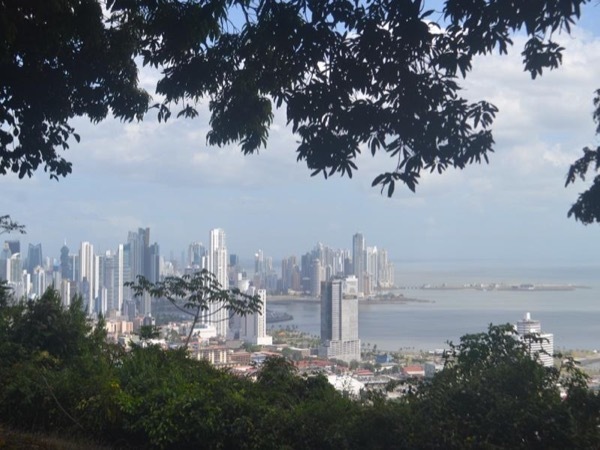 Discover the secrets of Panama with a knowledgeable private local guide. Easy Meet n' Greet at spot where ship's tenders dock. Clemente's command of English was excellent and he provided us with everything as described. Even when there was a big traffic jam, he directed the driver to go a different route thereby saving us at least a half hour. Clemente even offered us the option of getting lunch on the way back to the port, but we declined as we were afraid traffic might prevent our timely return. All in all, a very nice tour. TOUR GUIDE RESPONSE: Many thanks.